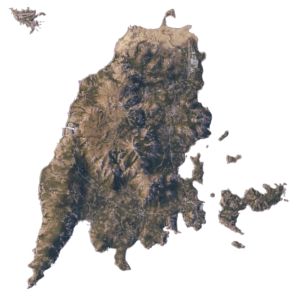 Malden is a 62km2 large rocky island based on Lefkada, situated in the Mediterranean sea. In Arma’s lore, it forms part of the Maldenian Islands, together with Everon and Kolgujev. 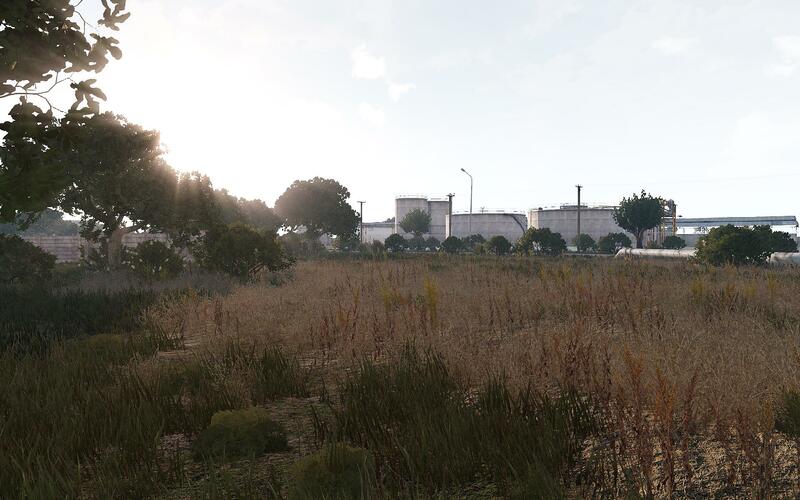 The terrain is downscaled and further edited to suit our goals. 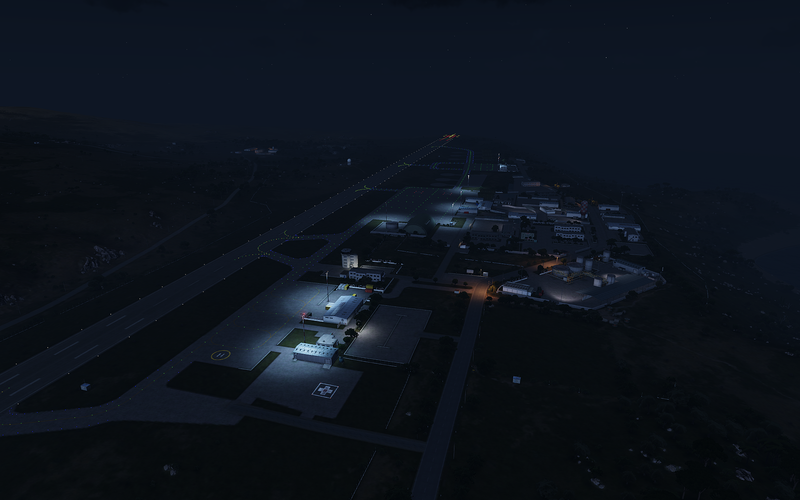 I created several small and large locations (towns, countryside areas, and airport), development plan and I was responsible for many things you can read below. 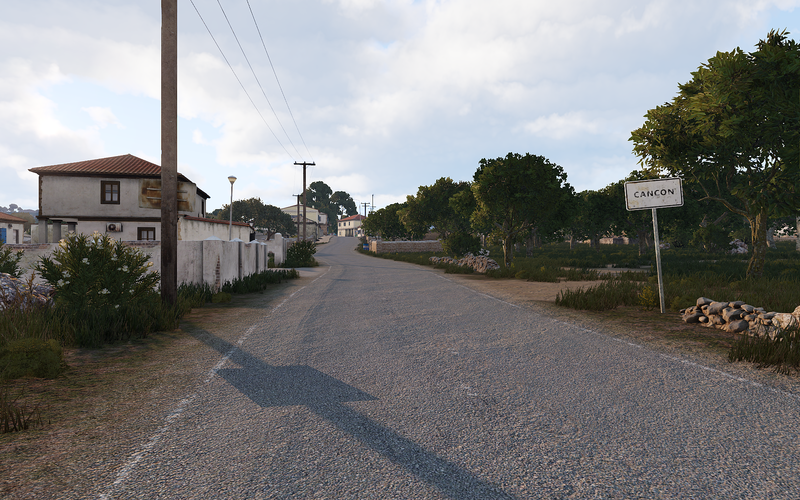 Malden is available as free DLC for all owners of Arma 3. 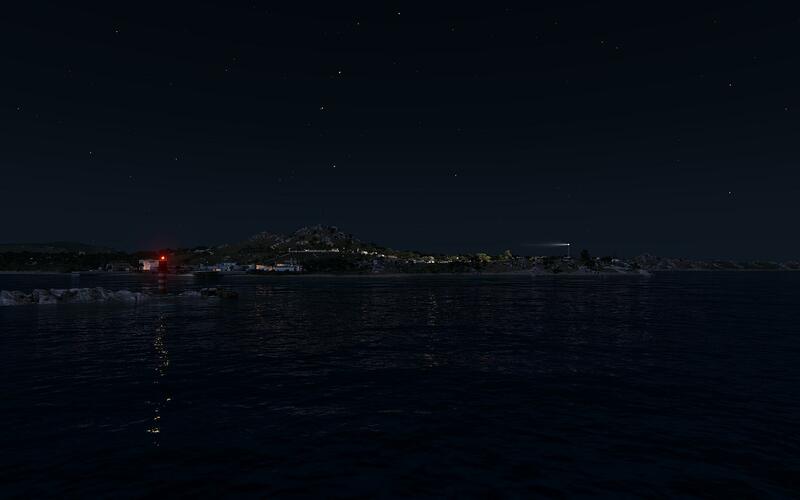 The development is closely tied with Argo, a free game developed simultaneously with Malden.